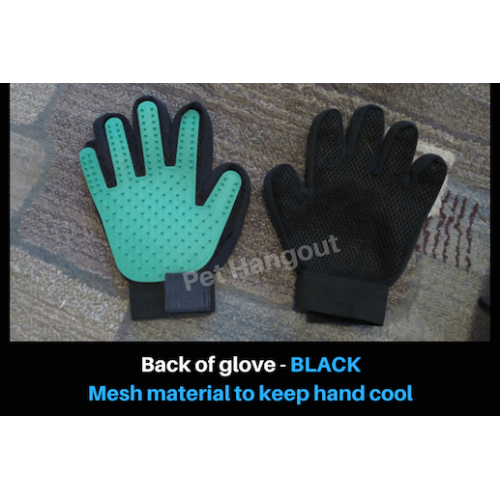 PetHangout is over the moon with this new product and wants to give it away FREE to you. 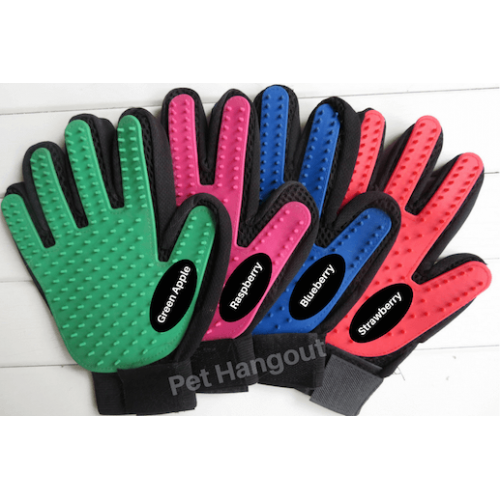 Your pet will look forward to grooming time every day with our wonderful glove! 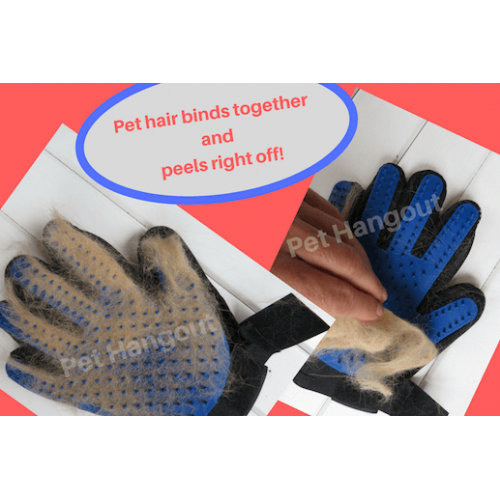 Clean up is a snap – ​just grab hair and peel off as one hair clump! 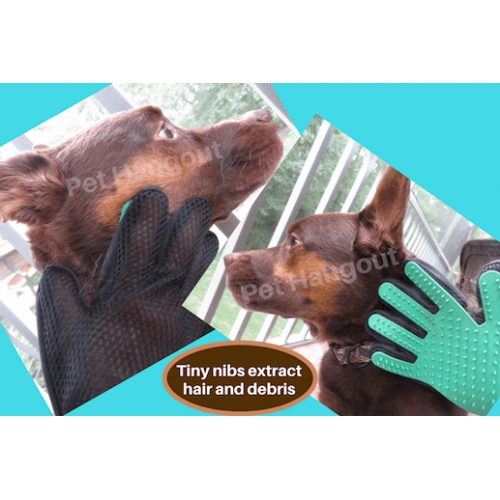 PetHangout has other grooming tools to make your life easier. Check out our full collection now.